But what happens if I use my sensor in the lab on a hot and sunny day and I want to turn on the air conditioner in the room? 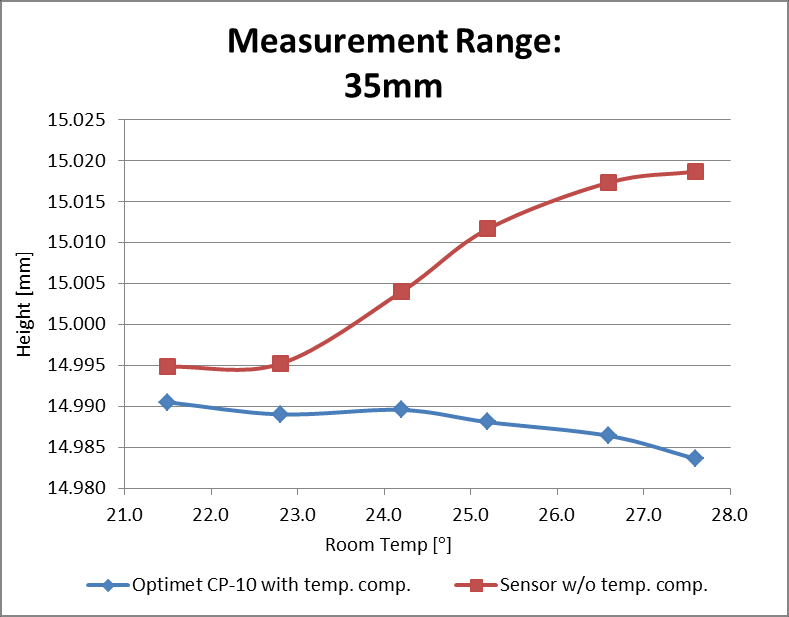 The ambient room temperature drops, which causes the sensor’s working temperature to change very slightly. 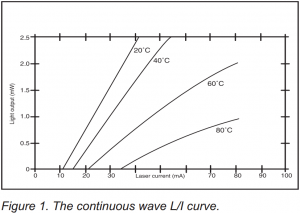 In its turn the sensor’s temperature change causes the laser diode temperature to change even by a fraction of a degree, so then you need to wait some more time until it reaches a new steady state (even if that time frame is very short). And if the room temperature constantly fluctuates, for example if the inspection machine sits near the entrance door and every time the door is opened the ambient temperature inside the room changes? 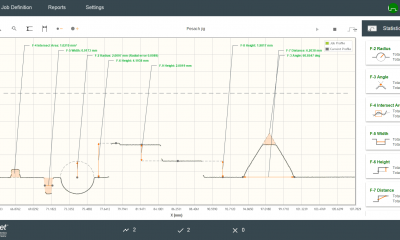 This can impact the measurement performance drastically. 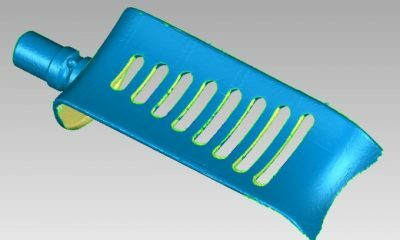 To overcome this problem which can also occur when working in high or cold temperature environments, Optimet inserted two very small thermometers inside their sensors. 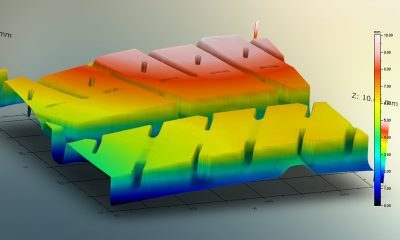 One thermometer measures the overall temperature inside the sensor while a second one sits directly on the laser diode keeping record of any temperature change even of a fraction of a degree. These thermometers enable exact calibration of the sensor at various ambient temperatures and if they detect a change of temperature inside the sensor, a calculation is implemented which compensates for that temperature change and keeps distance stable and accurate. 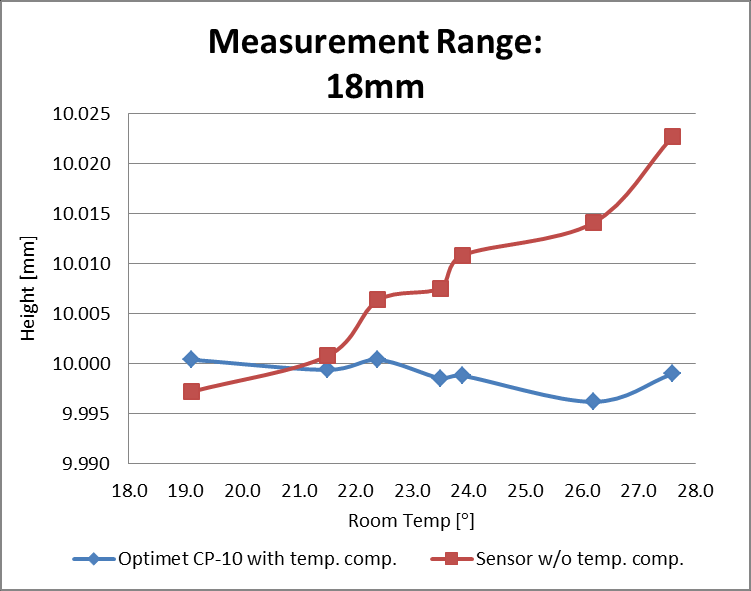 Here is a comparison of a laser distance sensor which doesn’t have temperature compensation vs. Optimet’s ConoPoint-10 sensor which does have the temperature compensation implemented in it. 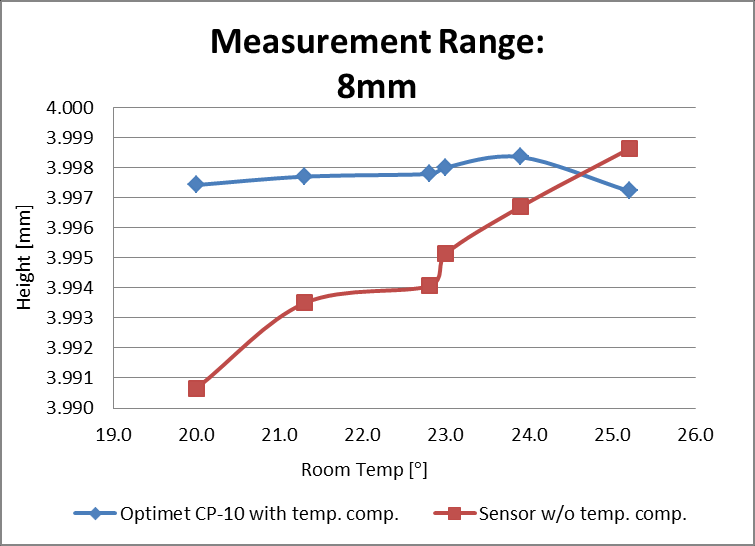 As can be seen the Blue column represents the results using Optimet’s CP-10 which has temperature compensation implemented, and the temperature dependency is <0.01% F.S./°C. While the other sensors which don’t have the temperature compensation (Red column) have a temperature dependency of <0.03% F.S./°C. This might not seem so significant at first, but when you take into consideration the ambient temperature changes in some production environments this error can become very critical.